Rigmar provides support to offshore and subsea contractors. 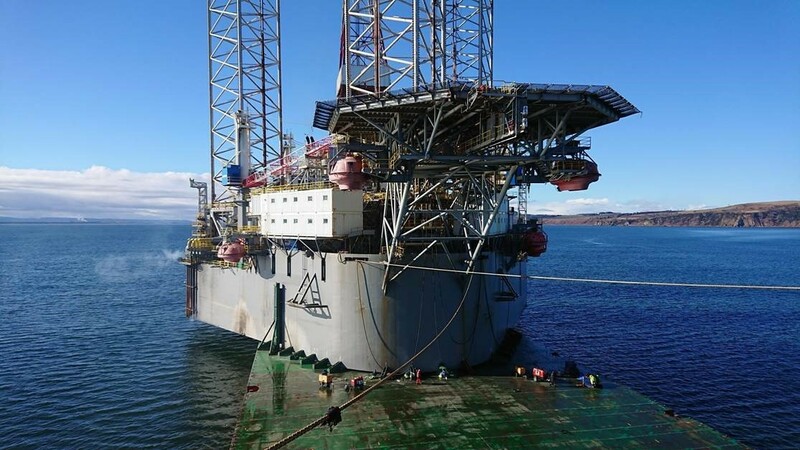 Our services range from the provision of a complete turnkey solution for FPSO moorings installation and hook up to quayside support during offshore project mobilisation from our facilities in Invergordon and Aberdeen, and any other port preferred by our customers. Providing input at the project planning stage, supporting mobilisation and offshore operations, while also assisting with vessel up-time through the provision of inspection, certification and maintenance services. Our engineering team carries out the design and analysis of structures for installation on deck and subsea, sea-fastenings design, including deck layout, transportation/stability analysis, and route planning. Rigmar’s teams in Invergordon fabricate a broad range of structures for supporting mobilisation, modifications to vessels, rigs and platforms and subsea modules such as manifolds and PLEMS. Rigmar supports subsea tieback projects, carrying out top-side modifications and installing conductors/rigid risers by deploying teams of multi-skilled Rope Access Technicians to work in conjunction with the subsea contractors’ personnel, so that together we can provide a complete installation solution. Our Survey and Positioning department provides precise vessel positioning, underwater positioning and orientation for the installation of subsea structures and ROV sensor data collection and processing. Rigmar’s Inspection and Certification personnel carry out NDE inspection and surveys for class renewal, lifting equipment inspection and certification, covering all equipment from subsea cranes to tugger winches, lifting strops and pad-eyes, and any maintenance and repair work requiring specialist access such as in confined spaces and at height. Our Accommodation group refurbishes living and working quarters, carries out complete refits and equips containers for on and offshore use.